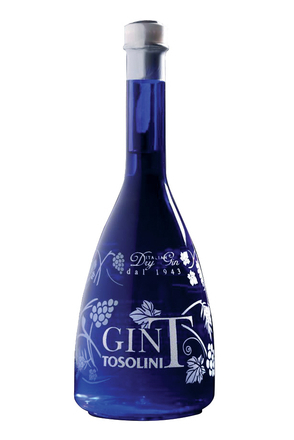 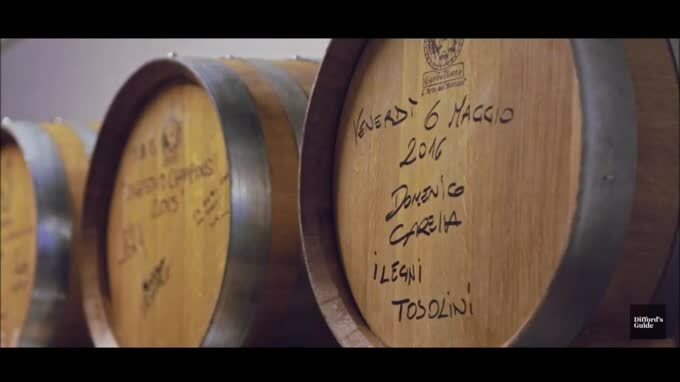 Bepi Tosolini is named after its patriarch Giuseppe Tosolini, a native of Friuli better known by his nickname Bepi. 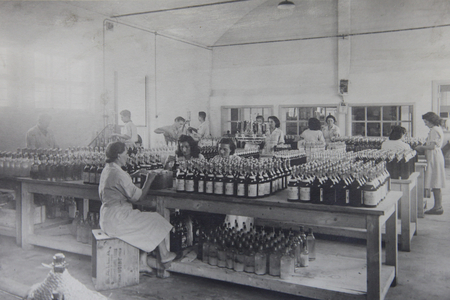 Born in 1918, as the First World War drew to its bloody conclusion, it was soon after the Second World War when Bepi started making grappa from local grapes. 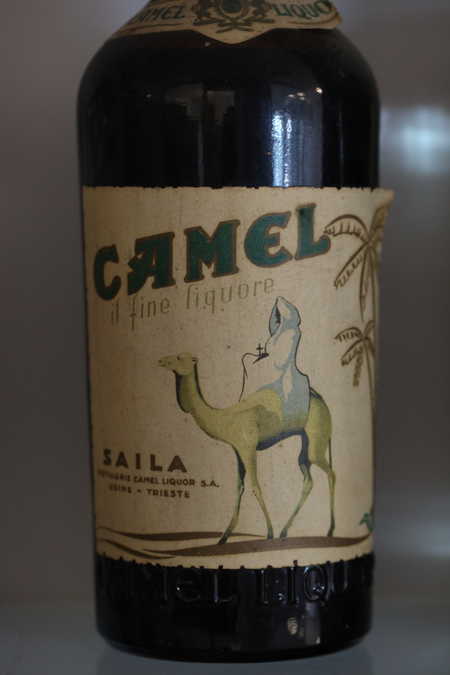 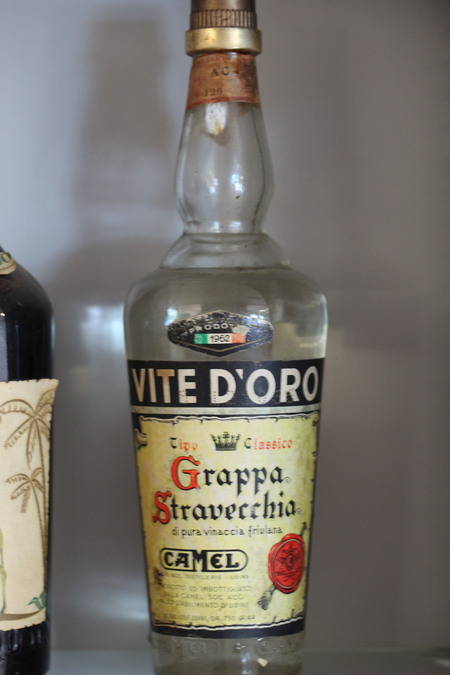 Although he’d grown up with local winemaking and distilling traditions, he set about making a new style of grappa. 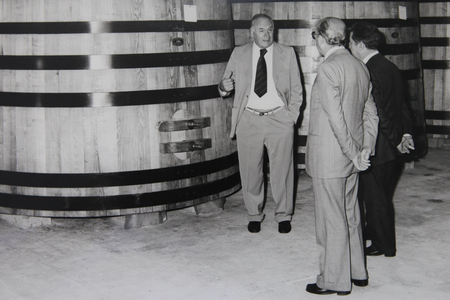 Bepi started his career in the late 1930s in the local wine industry as a partner in a modest company which he soon become the sole owner of. 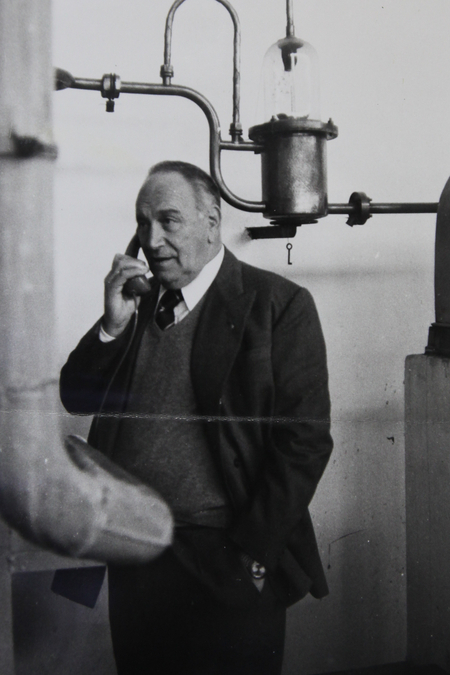 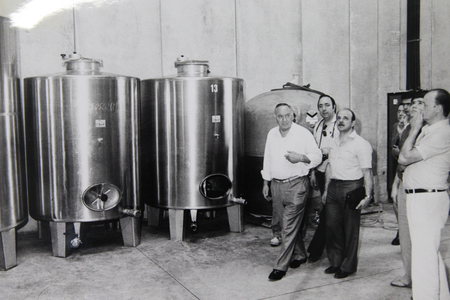 In 1943, he started distilling grappa, a move that would change his life and profoundly influence the grappa industry. 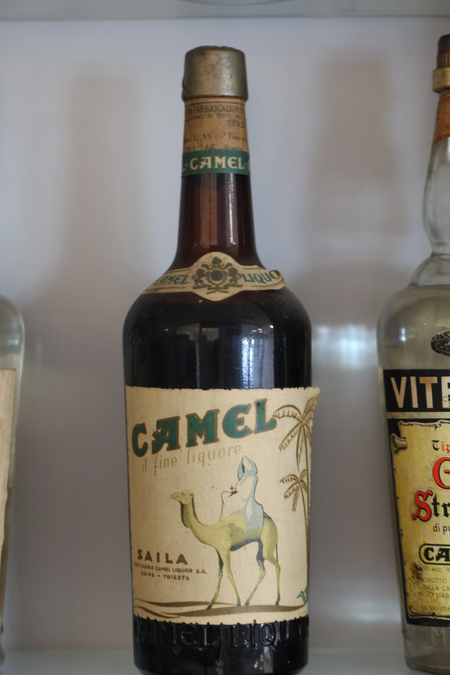 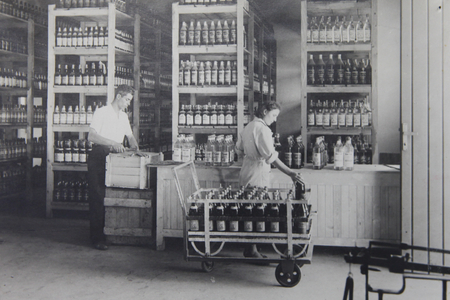 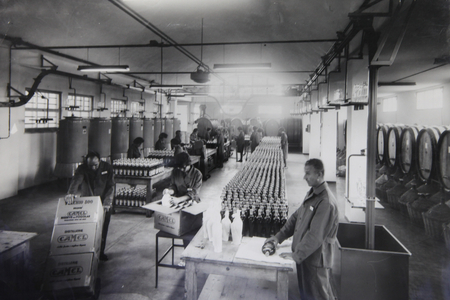 Before Bepi started distilling in 1943, grappa was crudely distilled from the leftover waste (vinaccia) from winemaking. 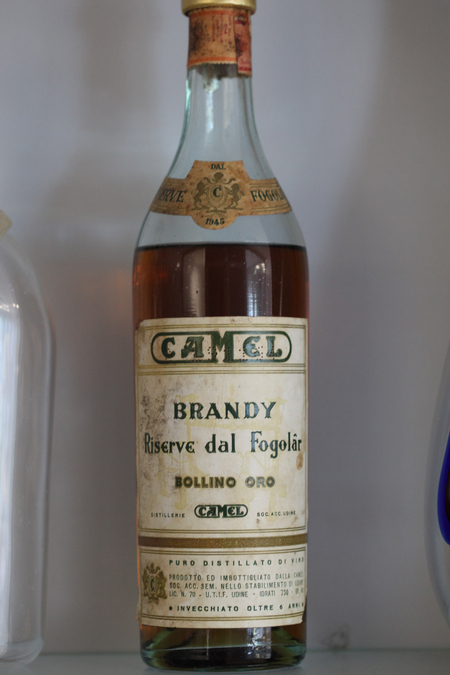 It was a cheap rough spirit drunk on a daily basis, often with coffee, by workers who couldn’t afford more luxurious spirits. 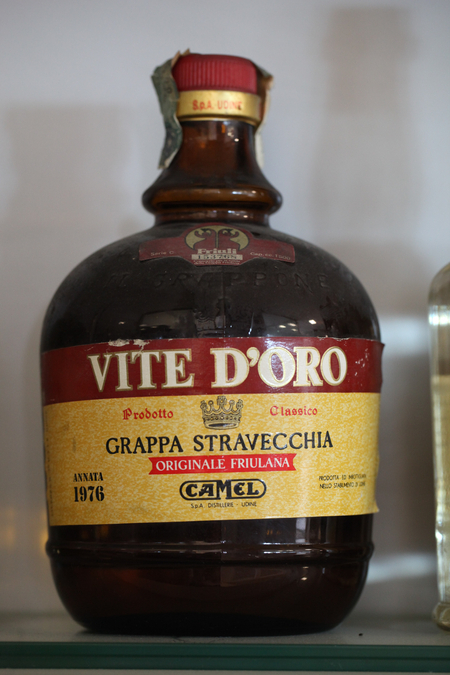 Grappa had a reputation of being a drink for peasants. 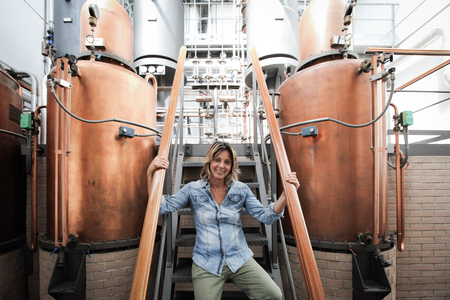 Bepi wanted to make a better quality spirit and he did so by using his own design of alembic steam stills, and ageing his product in ashwood vats rather than traditional oak casks, so producing clear rather than amber coloured grappa. 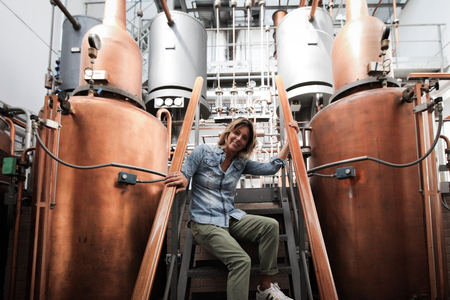 Bepi’s wife Giovanna also played a critical role in the development of his grappa, managing the company and handling daily routines allowing Bepi to travel around Italy to sell his grappa ever further afield. 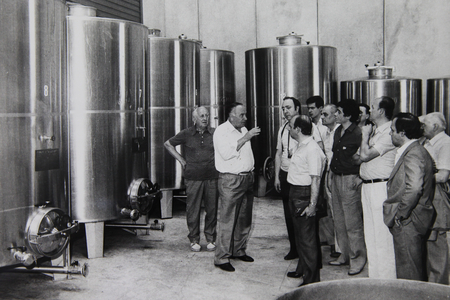 So successful and highly regarded was Bepi Tosolini’s grappa, that in the 1950s he set about building a new distillery in Udine, and with it the largest grappa cellar in Italy. 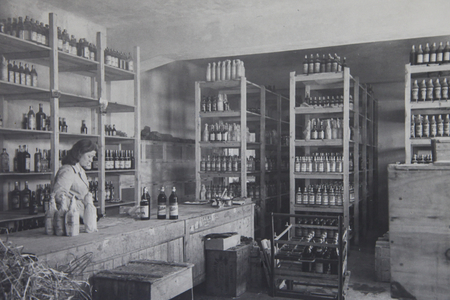 As the business grew so a new even larger distillery was commissioned, among the vineyards just outside Udine. 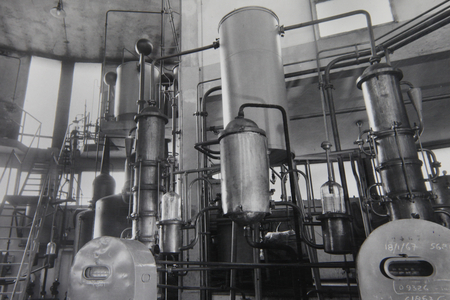 Completed in 1973, the traditional stills moved from the previous distillery were joined by new bain-marie stills. 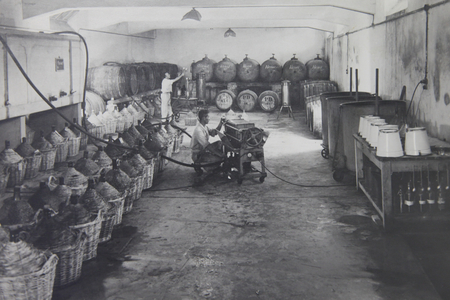 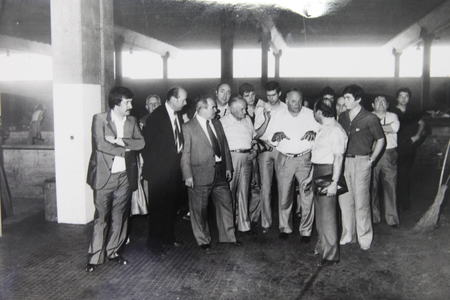 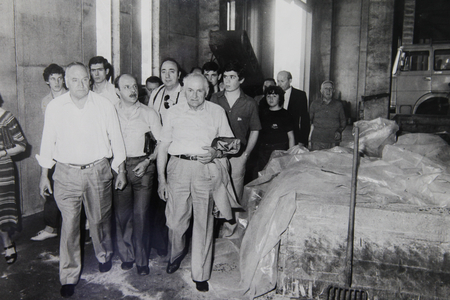 This is also when Giovanni, their eldest son, who had already worked at the distillery, properly followed in his father’s footsteps and started overseeing production. 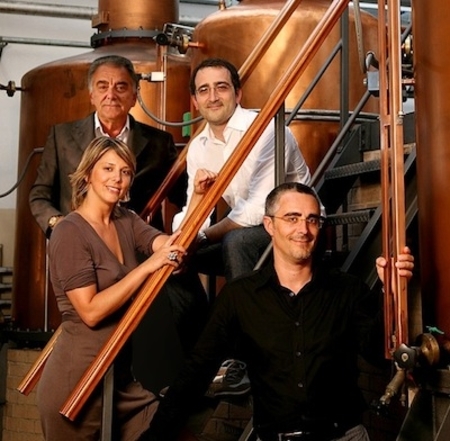 In what is such a family business, it was almost inevitable that Giovanni’s children, Giuseppe, Bruno and Lisa would join the company. 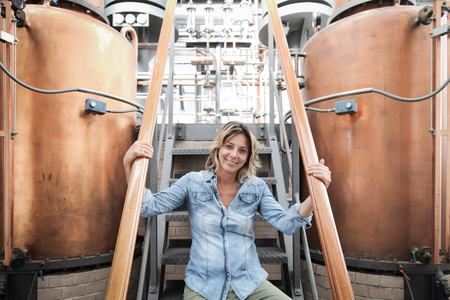 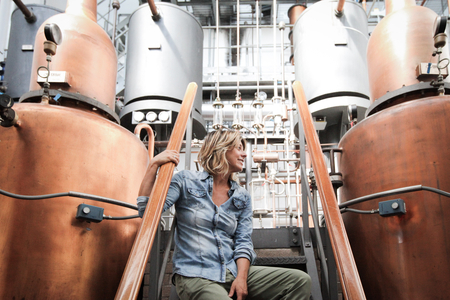 They now work alongside their father at their grandfather’s distillery with Bruno overseeing production and Lisa very much the international face and driving force behind marketing.